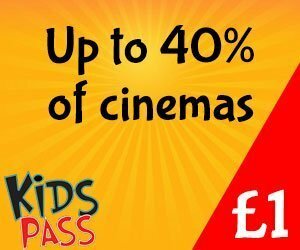 Do you or your children enjoy knitting? Then why not knit this Buddy Bobby Teddy. I know from personal experience how much my daughter treasured the little teddy bear that was given to her when she was in hospital. Fortunately the operation was routine and although scary and distressing for her, not as traumatic as events that the police are likely to attend. Very sadly this particular bear has been missing as a result of a house-move and several re-organisations because of building works. My daughter has not forgiven me. And no she is not seven or eight but twenty eight now!! The Buddy Bobby Teddies will be carried in patrol cars and used to comfort young children who are distressed or experiencing a traumatic event. For more information about the initiative and to download the knitting pattern, visit the Buddy Bobby Teddy web page. 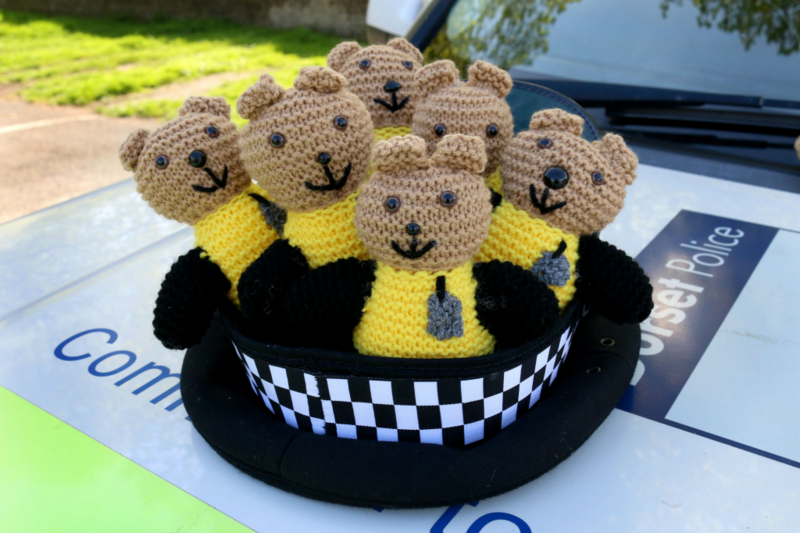 Completed teddies can be handed in at Bournemouth, Poole, Weymouth and Blandford Police Station counters.